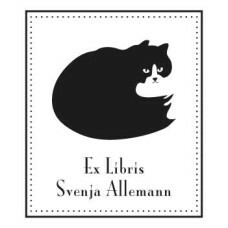 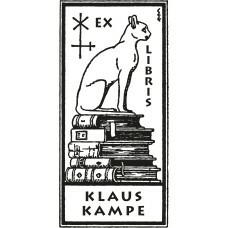 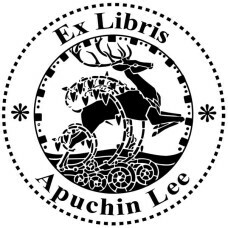 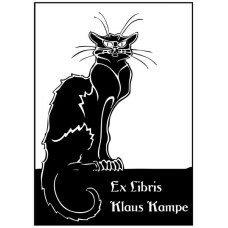 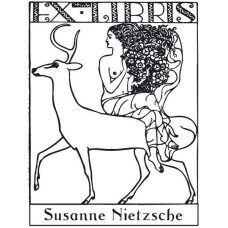 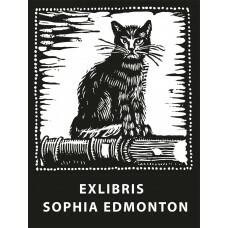 Here you will find our bookplate themes from our category Animals. 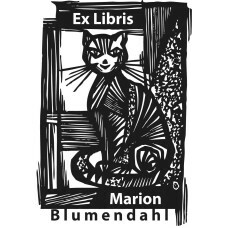 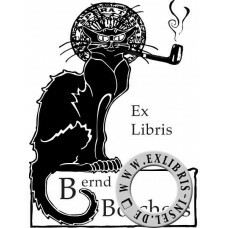 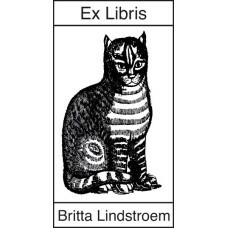 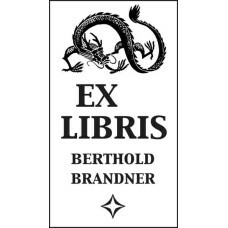 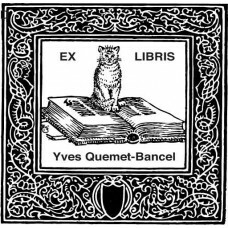 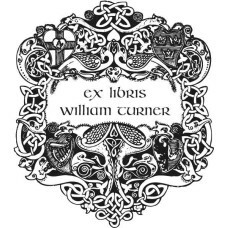 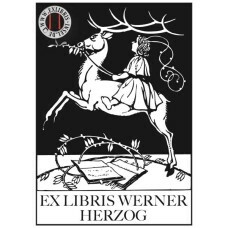 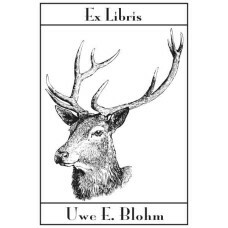 Bookplate celtic pattern♥ A nice Ex Libris from the category symbolism and celts. 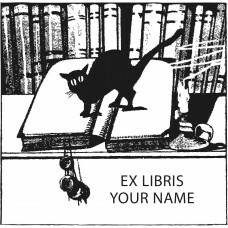 You can cust..